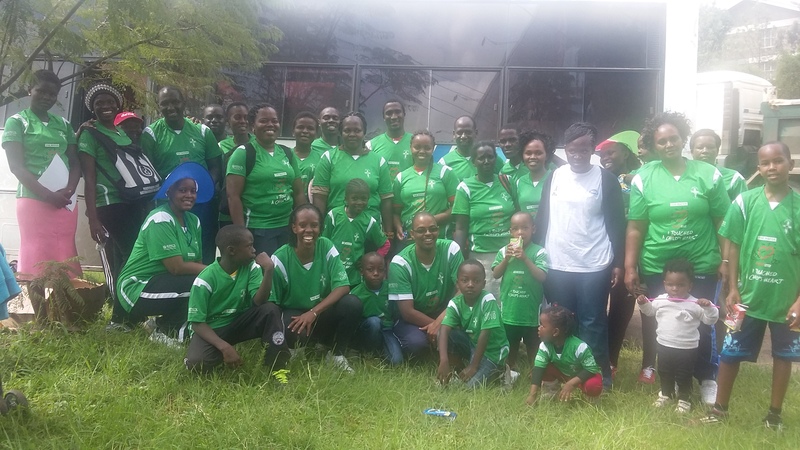 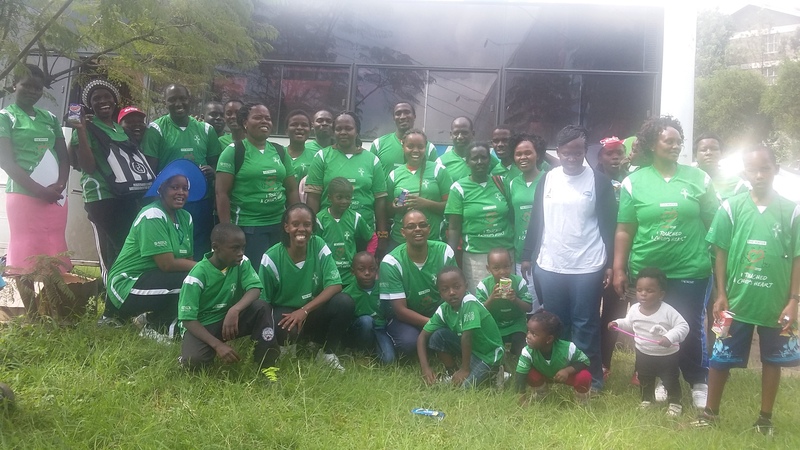 KEBS Corporate Social Responsibility (CSR) is aimed at causing a positive impact on the society; it reflects the expectations of the society within the organizations sphere at a particular time. 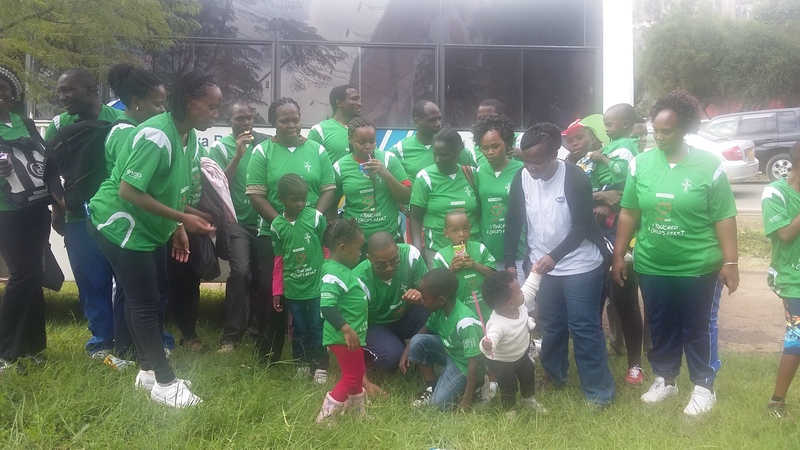 The main objective of KEBS CSR is to maximize its contribution for sustainable development. 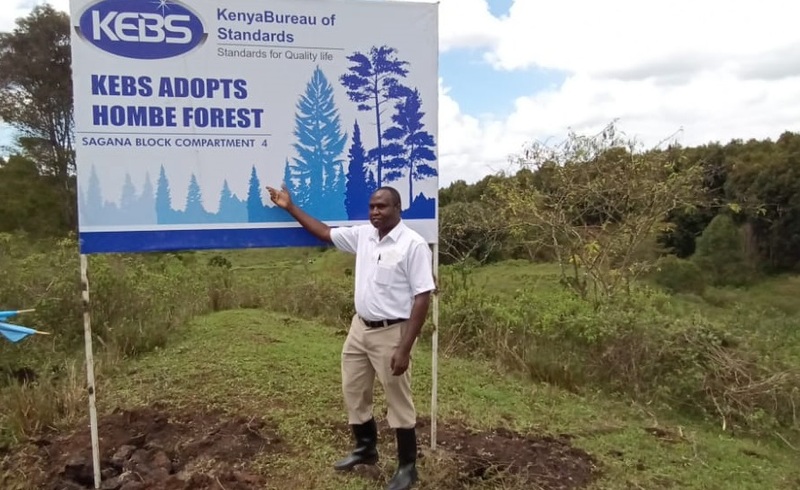 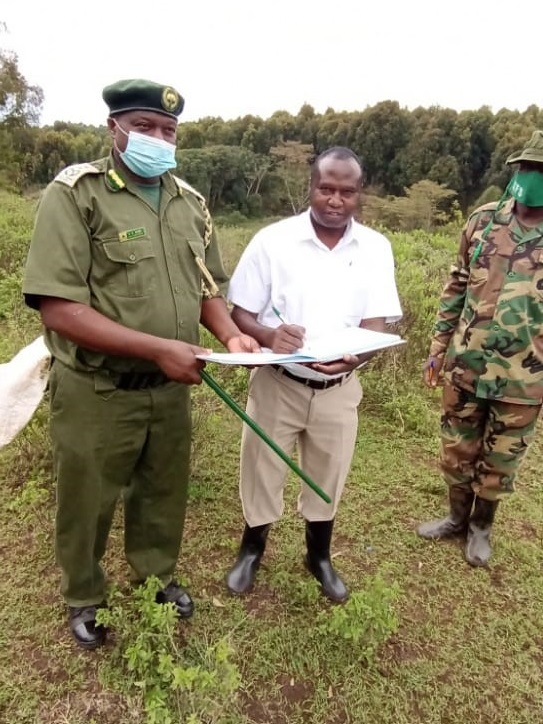 KEBS CSR programs are designed to support organizational mandate of Standardization and this includes capacity building programs on conformity assessment and standardization as a whole, working in conjunction with community support projects of different kinds.